PLEASE CHECK INSPECTION REPORT IN THE MLS. House needs work, but has a lot of potential. Corner lot with a cute house! 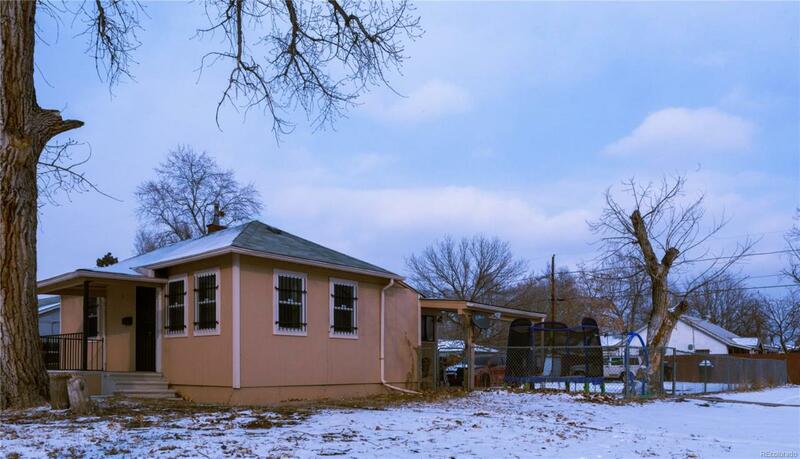 This property is in a quiet area but close to avenues and highways, in the heart of Denver! Big lot with lots of space and lots of potential! Come take a look, this one won't last!